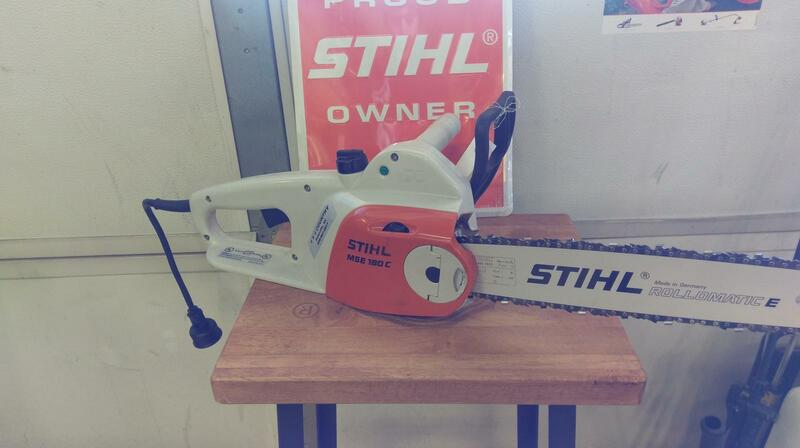 STIHL Dual Braking System reduces the risk of injury in some circumstances if so equipped. Rear Hand Guard reduces the risk of injury, as well as providing wide area for foot placement during starting. High-Tech Polymer Housings are lightweight, withstand greater impact, and are corrosion-resistant. Inboard Chain Brake requires less maintenance and makes sprocket easier to remove. Sprocket Cover is streamlined to reduce clogging and easy to clean. Front Handle is covered for a secure grip and ergonomically angled for comfort. Front Hand Guard reduces the risk of injury. 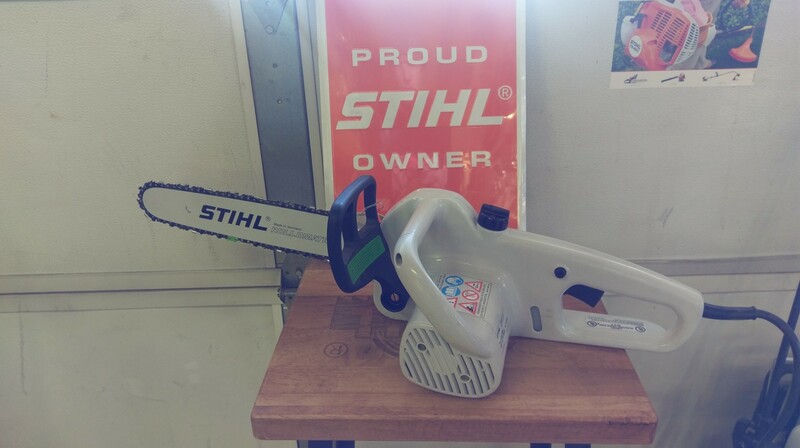 STIHL Quickstop® Chain Brake System is designed to quickly stop the chain. Can be manually activated or activated by inertia, if the kickback force is sufficient. Automatic Chain Oiling lets operator concentrate on cutting, not on bar lubrication. Quick Chain Adjuster is a toolless chain adjuster (not on all models). Anti-Vibration System reduces operator fatigue. Ematic™ Bar includes a polymer ramp reservoir which holds bar oil until it can be picked up by passing chain. This can reduce oil usage by up to 50%. Spark Arrestor Muffler has large baffles which reduce noise level and contain a screen designed to reduce the emission of sparks. Toolless Fuel and Oil Caps require no tools to tighten. Cap retainers help keep cap from being lost. Protected Spark Plug - protected, yet easy to change. Large Starting Handle is easy to grip. Master Control Lever™ is a single lever operating the choke, starting throttle lock and on-off switch. Catalytic Muffler reduces exhaust emissions. Available on some models. Easy2Start™ System reduces resistance - eliminating the need for a strong, fast pull of the starting cord. Available on some models. Electronic Ignition provides easier starting, faster acceleration and smoother running. Long Life Cylinders give maximum wear life, better cooling and lubrication for more power output per cubic centimeter of engine displacement. Purge Pump Primer lets you prime the carburetor without flooding it. Standard on some models. Replaceable "In Tank" Fuel Filters lower cost and are easy to maintain.